GEAR4, one of the UK’s largest consumer mobile accessory brands, today launches its new iPhone 7 and iPhone 7 Plus case range, featuring D3O – the most advanced shock absorbing technology for enhanced impact protection. The Piccadilly, Carnaby, Oxford and Soho cases, relating to GEAR4’s British roots, combine modern forms and materials to deliver the ultimate combination of sleek protection. The D3O® impact technology used in the cases is the same material found in American football helmets, combat uniforms and protective gear worn by pro athletes (including Usain Bolt) and extreme sportsmen, such as Olympic ski teams. D3O® has a unique molecular structure; in standard conditions, the molecules flow freely allowing the material to remain soft and flexible, but on impact lock together to absorb and dissipate the impact energy, which means your device stays safe when dropped. GEAR4 are the first to use an injection moulded grade of D3O® technology to deliver increased impact protection per cubic millimetre than other leading materials. GEAR4 designers combined this unique technology with designs that enhance the elegant form of the iPhone to deliver an unprecedented level of protection while still honouring the design of the device itself. All of the new GEAR4 cases for iPhone 7 and 7 Plus are available at GEAR4.com and Carphone Warehouse. A nod to modern luxury, the Mayfair is made from beautifully crafted genuine fine leather for an extra touch of extravagance. The ideal choice for blending business and leisure, the Mayfair features the same integrated D3O® technology to protect your device while preserving it’s simple, chic look. Mayfair is scratch-resistant and available in black or brown leather, featuring slim fitting protection. Make a sleek statement with Soho’s transparent case and Apple colour-matched D3O® technology for protection that honours the original design of the iPhone. Featuring a TPU bumper, the Soho comes in Gold, Rose Gold, Silver and Black. It is available for iPhone 7 and 7 Plus. The Oxford comes in Gold, Rose Gold, Silver and Black. It is also available for iPhone 7 Plus. All GEAR4 cases for iPhone 7 and iPhone 7 Plus are available at www.gear4.com. 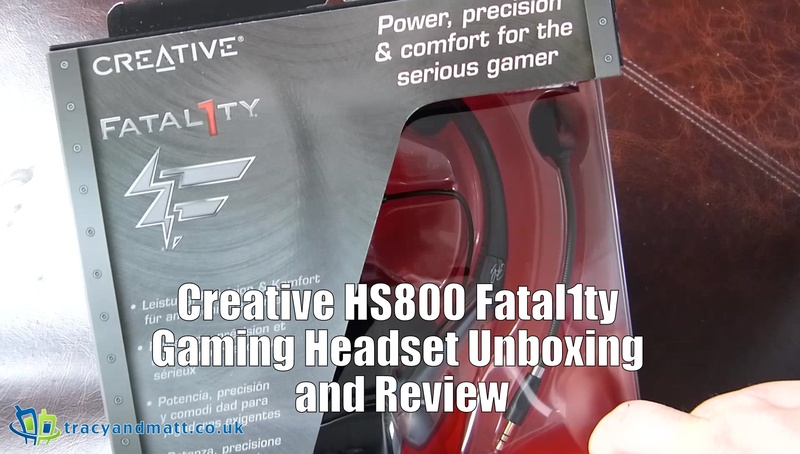 A very budget orientated gaming headset that has received a price drop in favour of a new model, the Creative Fatality is an ergonomically designed and acoustically tuned headset endorsed by Johnathan ‘Fatal1ty’ Wendel. Padded headband and earpieces for ambient noise exclusion and comfort during long gaming sessions. Swivel joint earpiece design adapts to every user. Detachable and adjustable noise-cancelling microphone. Excellent response for voice communications and dynamic in-game audio, with extended bass response for high-impact explosions. 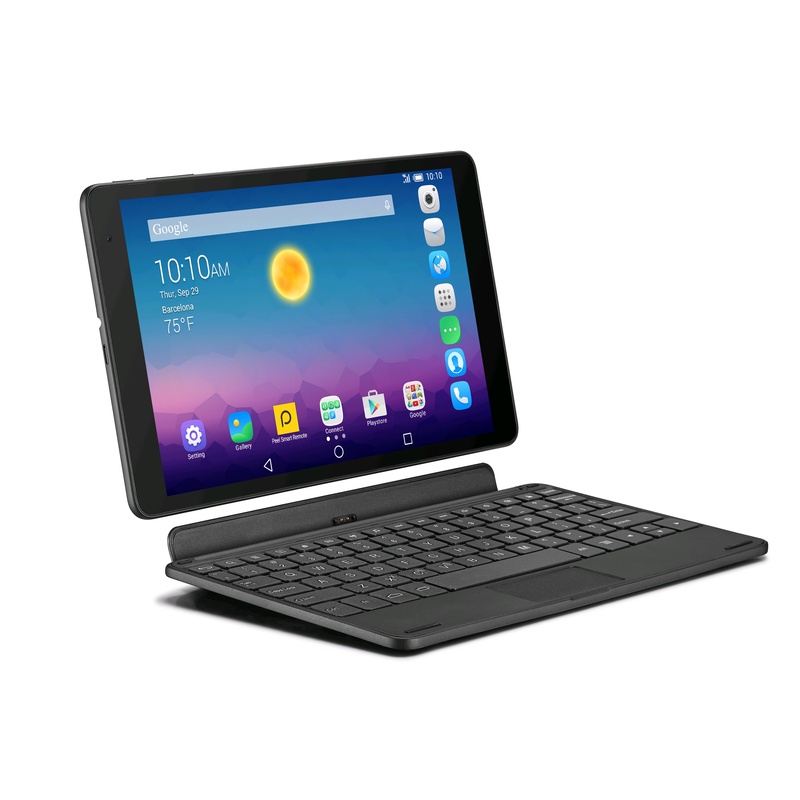 Online electronics retailer www.reichelt.co.uk, many products up to 20% cheaper than elsewhere in the UK. 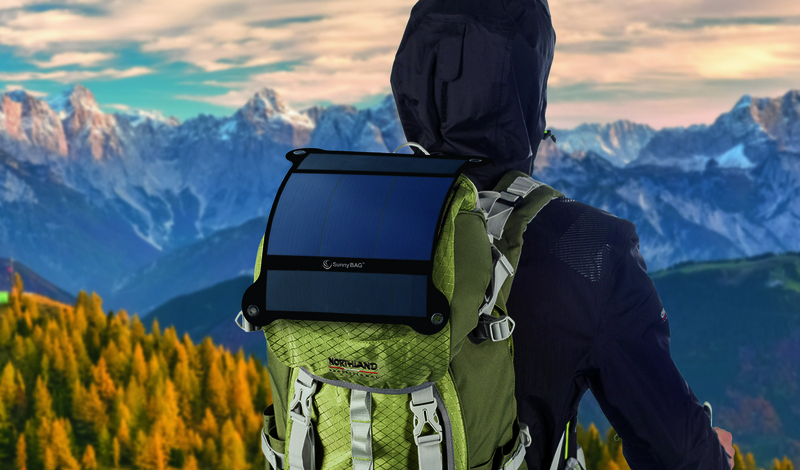 SunnyBAG, a specialist in developing fashionable solar bags, backpacks and outdoor gear, today launches its latest crowdfunding campaign for the SunnyBAG LEAF+. The world’s first hybrid solar panel, the LEAF+ combines a highly flexible solar panel with two efficient SUNPOWER® panels, meaning it’s able to convert a wider spectrum of light into electricity, even when partially shaded. Producing an output power of 6.2 watts and extremely lightweight, it’s the perfect solution for users who want to charge mobile devices such as smartphones, digital cameras, tablets, mobile gaming consoles and GPS Satellite devices on the go. The LEAF+ is the new and improved version of the LEAF which came to market in 2014. The size of the surface solar system remains the same as the first product generation with a diameter of about 10 inches. The LEAF+ has a battery capacity of 4000mAH, meaning when fully charged, it is able to power up two dead iPhones as an example. It comes with both lightning and Micro-USB connectors making it extremely versatile. Weighing just 200-grams, the LEAF+ is also weatherproof, scratch and impact resistant and a useful fastening system allows it to be attached easily to backpacks, bags or tents. Before production starts Kickstarter backers have the possibility to get the SunnyBAG LEAF+ from € 69,00 instead of € 129,00. Delivery is planned for Christmas 2016, before the official product launch starts in 2017. The Kickstarter campaign ends on October 23rd, 2016, 11.59 p.m. (CET). 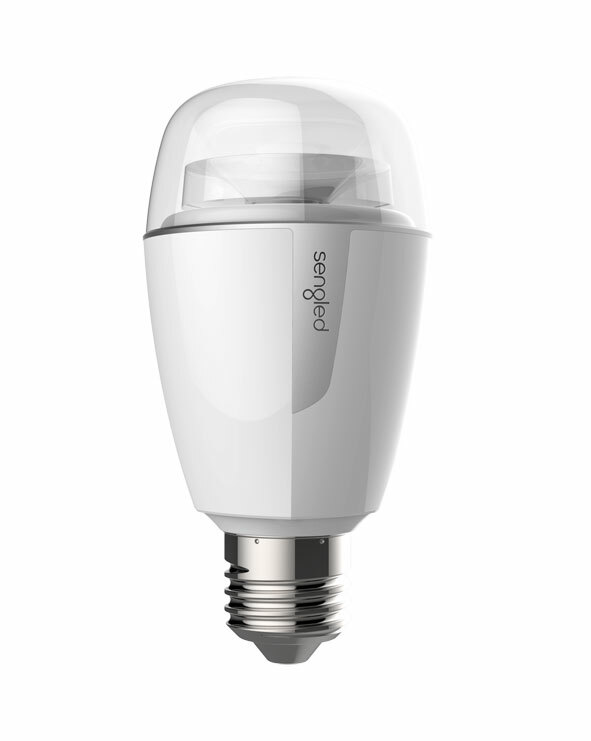 The Sengled Bosst is a simple idea, yet clever when you consider it’s application. Marrying an LED with wifi booster, the unit delivers wifi from what is (normally) the centre of room. Say goodbye to internet black zones in your home with the ingenious Sengled Boost. 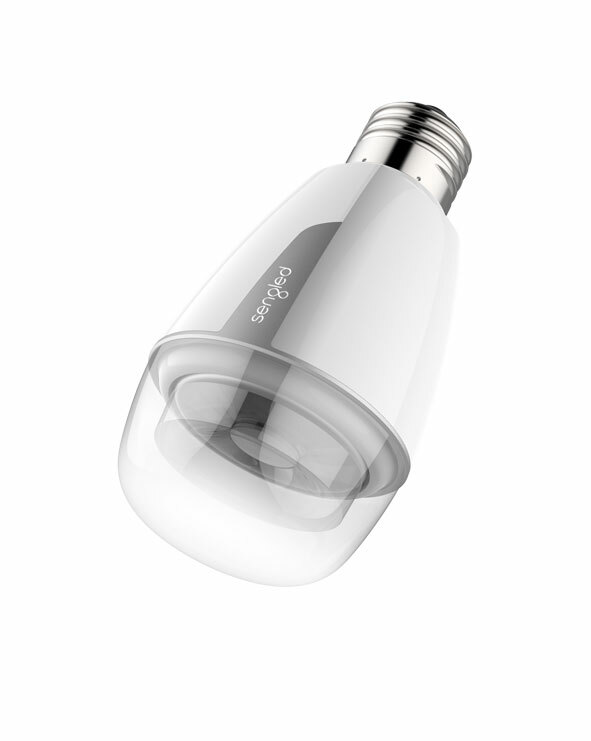 With each bulb you connect, the range of your wi-fi is increased. 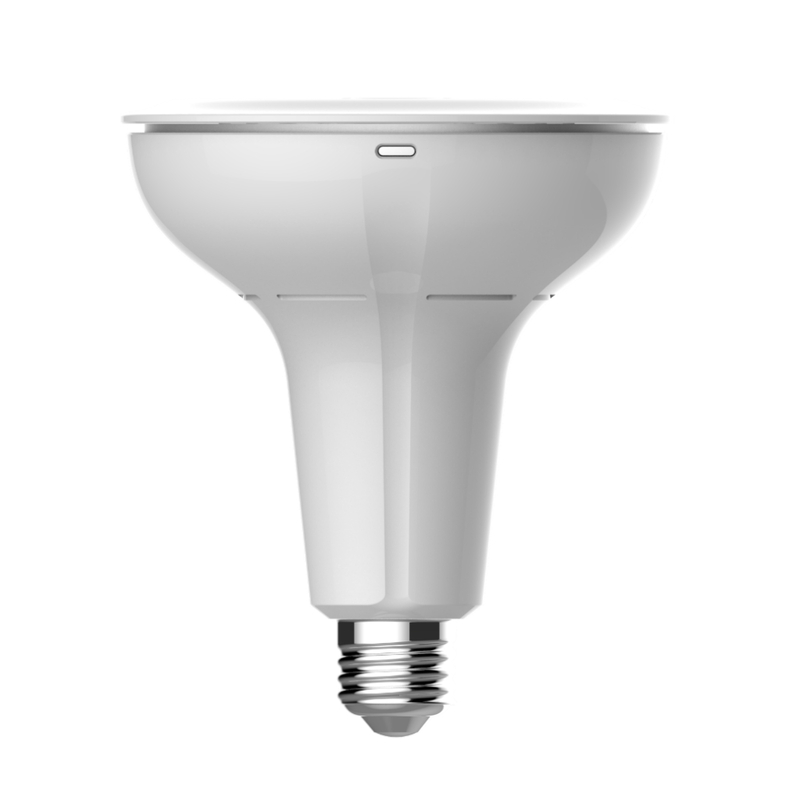 More bulbs means more places to enjoy your content without worrying about slower speeds. And don’t forget, they’re great at illumination too. Scales can be something of a fad. I would imagine this is one of those pieces of equipment that will see a flurry of sales on in January and then gradually tail off by the end of the month. However whenever you have a look at the price of some sets of scales you realise that it is an expensive mistake to make if you’re not going to be using it. 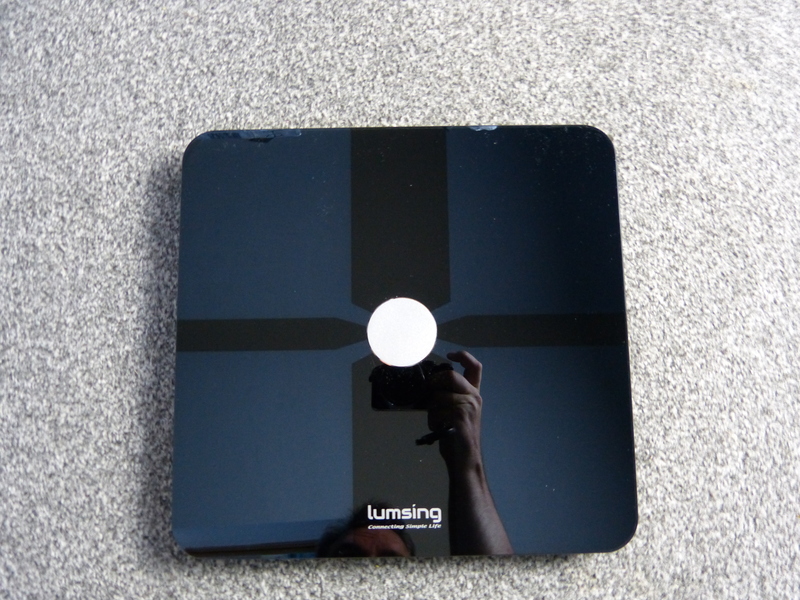 Enter the Lumsing Smart Body Analyser Digital Scale. This is a Bluetooth body scale that connects to an app on your iOS or Android device to keep a diary of your weigh-ins. In addition to measuring your body weight, it can also tell through a special layer of blue, tempered glass your body water, body fat, BMI, BMR, muscle mass, bone mass, and visceral fat. Once measured the application plots this in a graph and outputs a simple chart to show you how well you are doing. As a non-fitness expert most of these measurements are Greek to me. However, my wife is finding it increasingly interesting as she is a marathon runner who finds great benefit in knowing the ups and downs of this intricate data. Me? Last week I weighed a little more than the week before and this week I wear a little less than I did last week. And that’s handy to know, it’s handy to keep track of and I’m glad I didn’t spend the ridiculous money that some other companies are asking for in order to be able to make such a statement. So what justifies the high price tag of other brands? First up, the brand name. You may not have heard of Lumsing, they appear to be much like many other Asian manufacturers, pushing their wares through Amazon at rather attractive prices. There’s nothing wrong with that. What you get is a rather well put together unit that I am reliably informed is very accurate, very informative and very nice to look at. The tempered glass on top is a bit of the dust magnet, shows up spills, drips and other marks quite noticeably. Yet it is certainly eye-catching for those visiting the bathroom and impresses those who are curious enough to ask about it. If I was the point out one drawback it would have to be the app. It really isn’t as polished or as well put together as some of the other alternatives on the market. 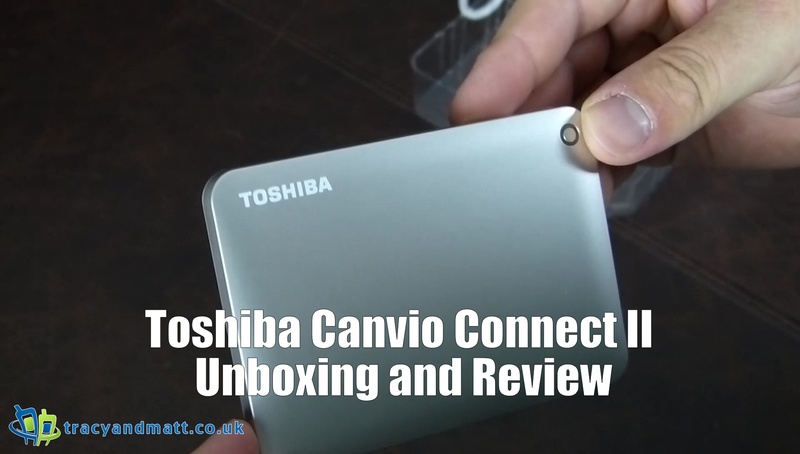 In fact searching for it on the app store ends up being a little confusing if you’ve done some research into the device, as an example, check my unboxing video. Once set up using the device couldn’t be easier to use. Simply bringing the application on your phone and then stepping onto the scale activates the wireless connection to transfer the measurements across. You receive a notification from the application to ask you if you were sure you want this information to be added to the application. Once agreed it’s added to the chart and is almost instantly viewable. The scales used four AA batteries which are provided in the box, I have yet to find out exactly how long these last however given the length of time that this is on for on a daily basis I would like to think they would last quite a long while. 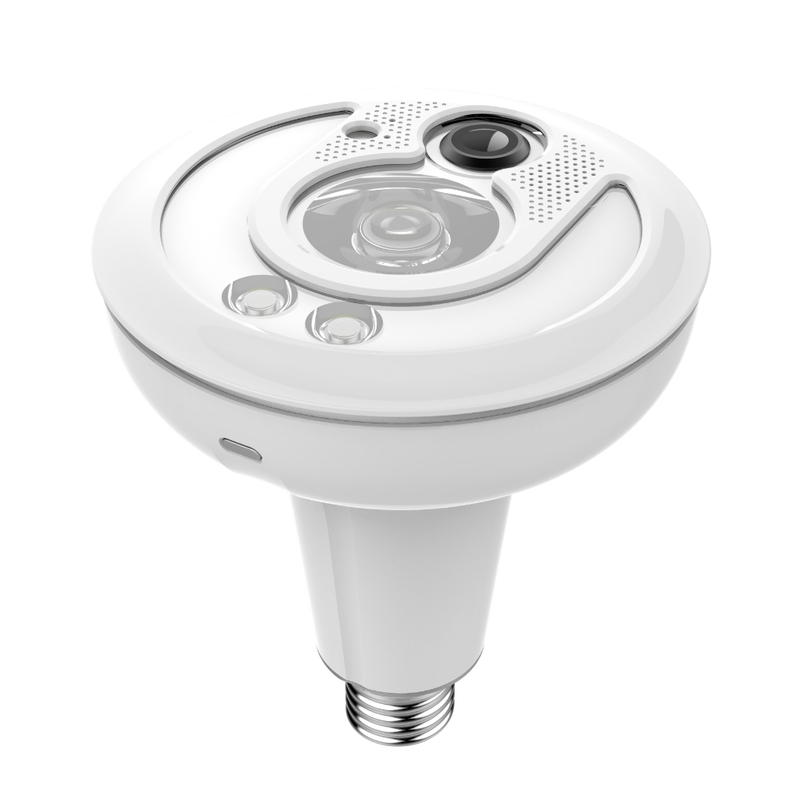 The connection is by Low power Bluetooth and there is only one small LED panel that really only stays lit for, at most, 30 seconds. Recently my wife noticed a problem with the application as moving to a new phone can cause you to have to start your tracking all over again. You can output the data to a TXT file, however, there is no function to import. Additionally, there is no way to integrate this information with Google fit, Samsung Health or one of the Garmin suites. Ultimately, the Lumsing Smart Body Analyser Digital Scale might lack the refinement found in the much more expensive scales on the market, however, this is a perfect jumping off point for anyone interested in fitness or just tracking the physical well-being. It’s not a lot of money to lay out, the build quality is solid, it looks lovely and does what it says. A fine product. You can save 20% off the price of the Lumsing Smart Scale by using the product code below. 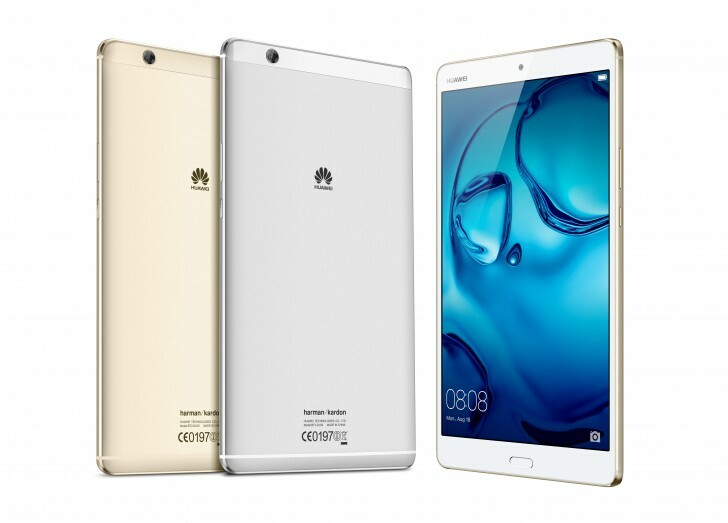 Huawei unveiled the Nova and Nova Plus at IFA today alongside a 8.4-inch MediaPad M3 tablet. 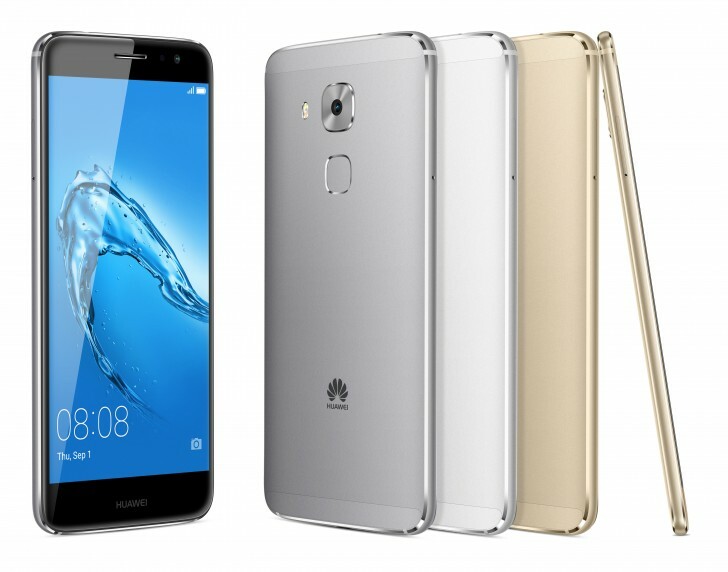 Rather than throwing all their wares into another couple of devices Huawei have wisely settled the Nova and Nova Plus in the mid-range arena, offering an 8MP front camera and a 12MP rear shooter (16MP on the Nova Plus) with large 1.25 μm pixel size. The Nova takes some design flourishes from the Nexus 6P, looking like a little brother. 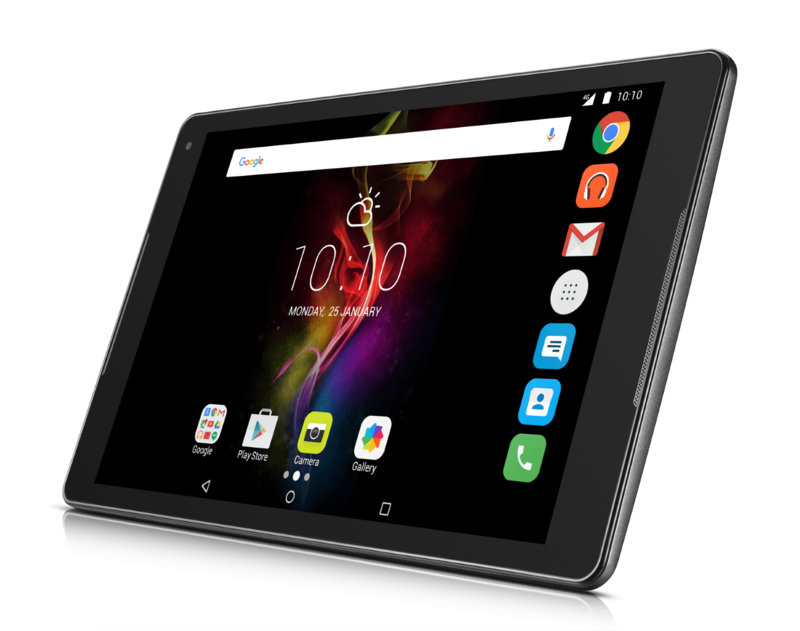 A 5-inch Full HD IPS LCD display covers a Qualcomm Snapdragon 625 with 3GB of RAM, 32GB of expandable storage, a 12MP camera, 8MP front facer, USB-C conneciton and a handsome 3025mAh battery. The larger Nova Plus mirrors much of the Nova save for a larger 5.5-inch Full HD display, a 16MP rear camera and even handsomer 3340mAh battery. 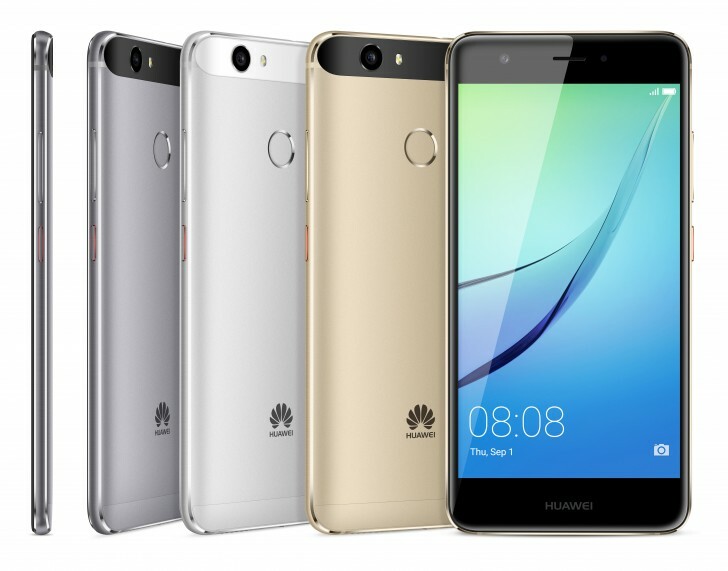 Huawei’s impressive fingerprint sensors rule the day, and EMUI 4.1 atop of Android 6.0 Marshmallow keeps things moving. 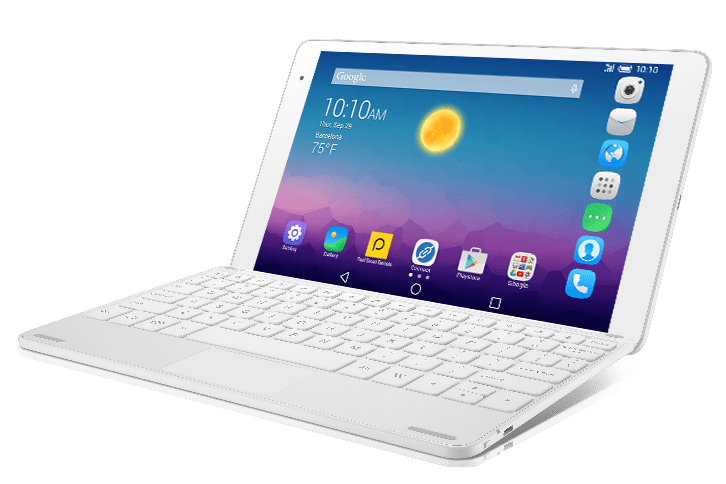 The MediaPad M3 tablet offers generous 8.4-inch display with a resolution of 2560 x 1600 powered by the HiSilicon Kirin 950 SoC that we recently saw in the Honor 8, 8MP front and rear cameras, 4GB of RAM and either 32GB or 64GB or storage and a 5100mAh battery. Again EMUI 4.1 covers Android 6.0 Marshmallow.